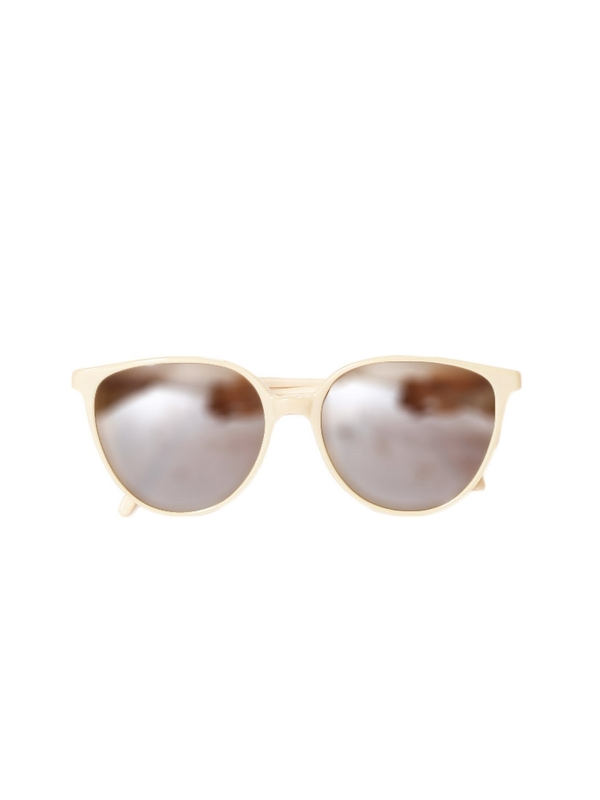 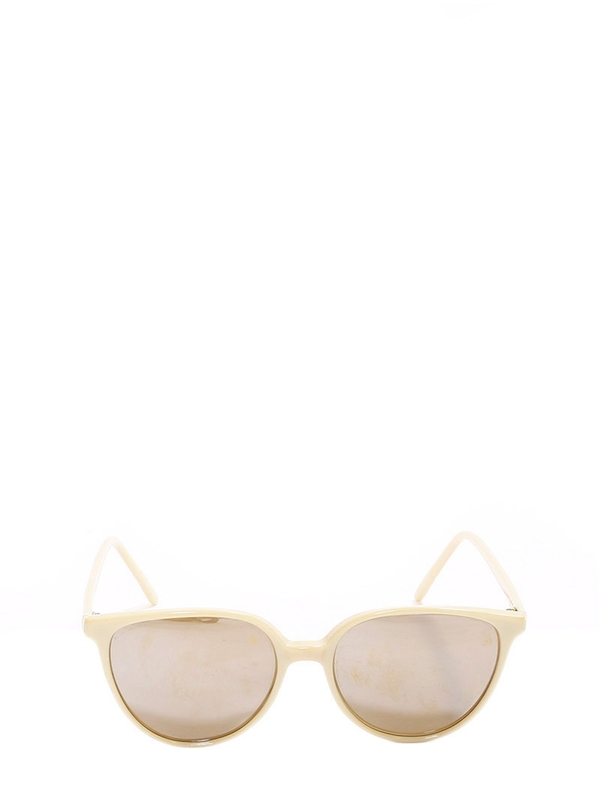 These beautiful sunglasses are genuinely vintage from the 1950's. 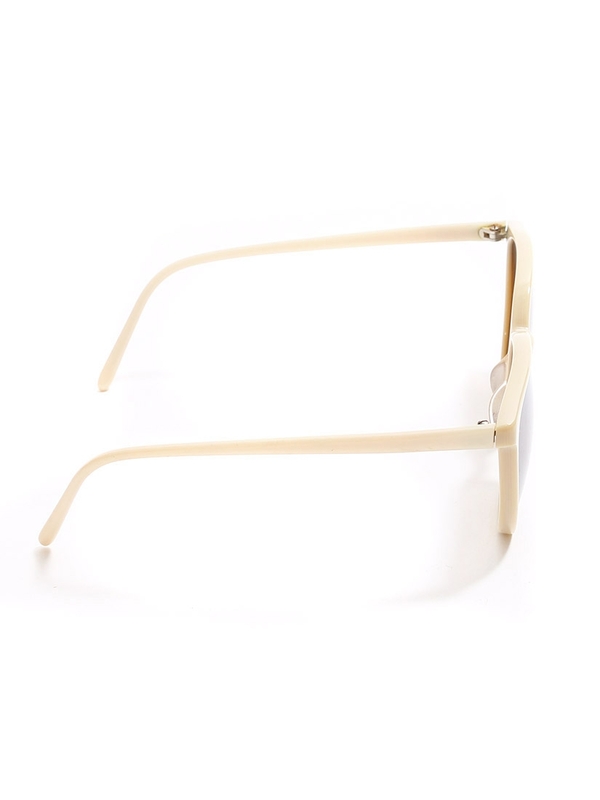 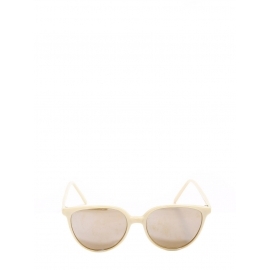 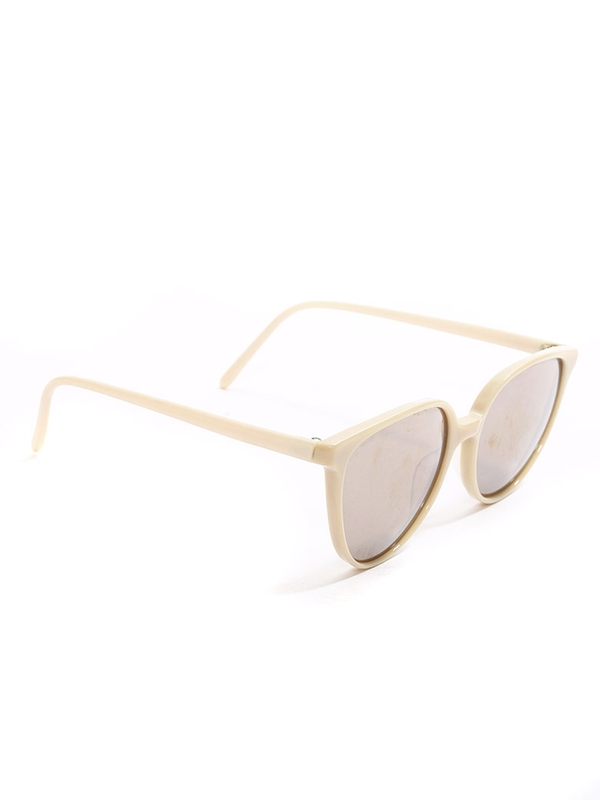 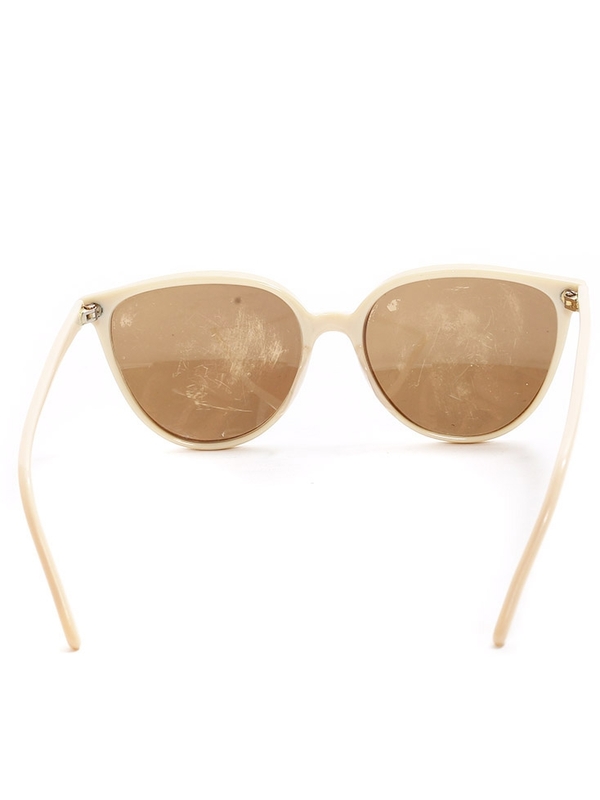 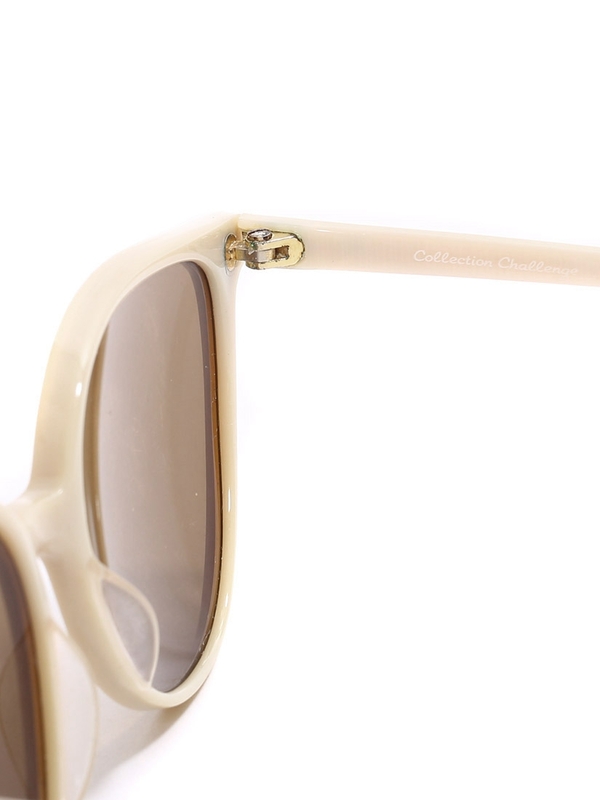 Crafted from cream beige acetate, this pair has a cat-eye shaped frame that is particularly flattering on round or heart-shaped faces. 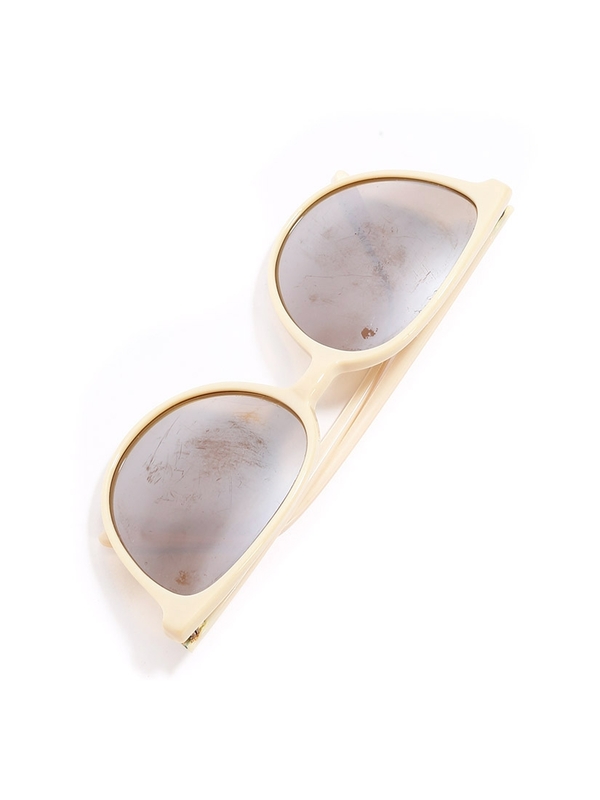 The graduated lenses in delicate brown hues are fully UV-protective, too.